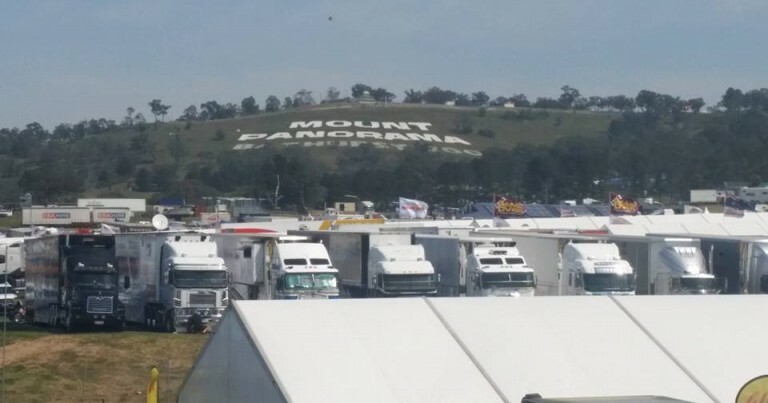 Join Zak Caban from Mount Panorama, Bathurst, on Wednesday of Race Week 2015, as the cars, stars and fans head to the best motor racing real estate in Australia for the first time. It’s set-up day ahead of Practice tomorrow. Today, we chat with V8 Supercar commentator Greg Rust about everything V8 Supercars, Inside Supercars + his decision to leave Network TEN, and what his done outside of V8’s in 2015. We also bring you up-to-speed with the latest news in pit-lane.